The US Armed Forces in Hawaii is very obvious. With all four branches of DoD services and the US Coast Guard within 25 miles from each other. In 1918, the eastern shore of the peninsula, named Fort Hase, was commissioned and was then known as the Kuwaahoe Military Reservation. Army artillery moved into the area in response to World War I. In 1939, the Navy began a small seaplane base. Upon its completion, Naval Air Station, Kaneohe was created and its role was expanded to include the administration of the Kaneohe Bay Naval Defense Sea Area. On December 7, 1941, Pearl Harbor was attacked. However, it's a little known fact the Japanese first attacked Naval Air Station, Kaneohe Bay minutes prior to Pearl Harbor. In 1949, Naval Air Station, Kaneohe Bay, was decommissioned and the Navy relocated to Naval Air Station Barbers Point at Ewa Beach. In 1951, The Marines assumed control of the former naval air station since it seemed to be an ideal site for a combined air-ground team. Then on January 15, 1952, Marine Corps Air Station, Kaneohe Bay was commissioned. 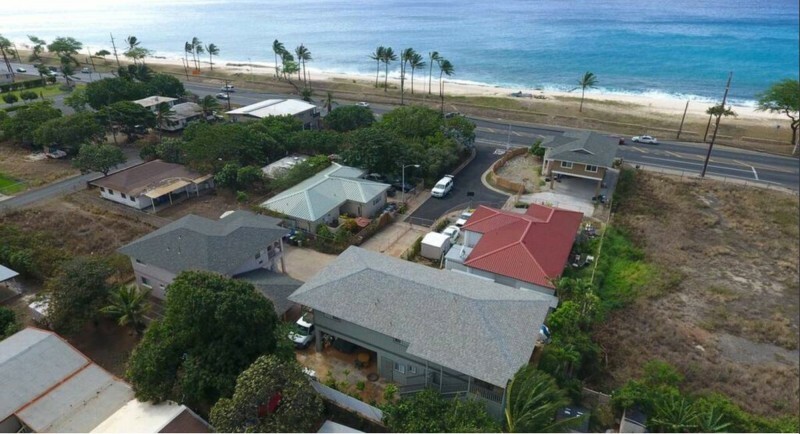 In April 1994, the Marine Corps consolidated all Marine Corps installations in Hawaii under a single command that became known as Marine Corps Base Hawaii. MCBH is ideally positioned in the Pacific for a strategic deployment to the Western Pacific. Marine Corps Base Hawaii (MCBH) Kaneohe Bay is fondly referred to as K-Bay. It is located on the island of Oahu's Windward side on Mokapu Peninsula, and is 20 miles northeast of the Honolulu International Airport. K-Bay is the largest Marine Corps element on Oahu. The other major installation comprising MCBH is Camp H.M. Smith, overlooking Pearl Harbor, and it is the headquarters for the Commander, U.S. Pacific Command, Joint Task Force Full Accounting, Commander U.S. Marine Corps Forces Pacific, and the Commander Special Operations Command Pacific. 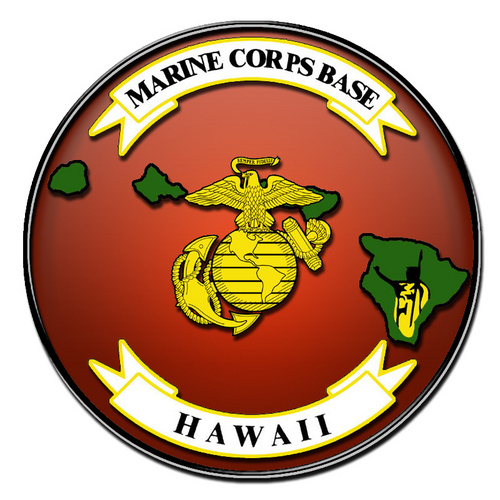 Other Marine Corps elements include Marine Corps Training Area Bellows in Waimanalo, Manana Family Housing Area in Pearl City, the Pearl City Warehouse Annex, and the Pu'uoloa Range Complex in Ewa Beach. MCBH referenced from here on will be all encompassing of the above mentioned. MCBH's mission is to provide facilities and services that support Combat Readiness and promote the well-being, morale, and safety of military and civilian personnel that live and work aboard the installation. We enhance Combat Readiness by providing the best training facilities in the world and by providing the best quality of service. Over 25,000 Marines, Sailors, family members and civilian employees living and working on MCB Hawaii and Marine Corps elements in the Hawaii islands.